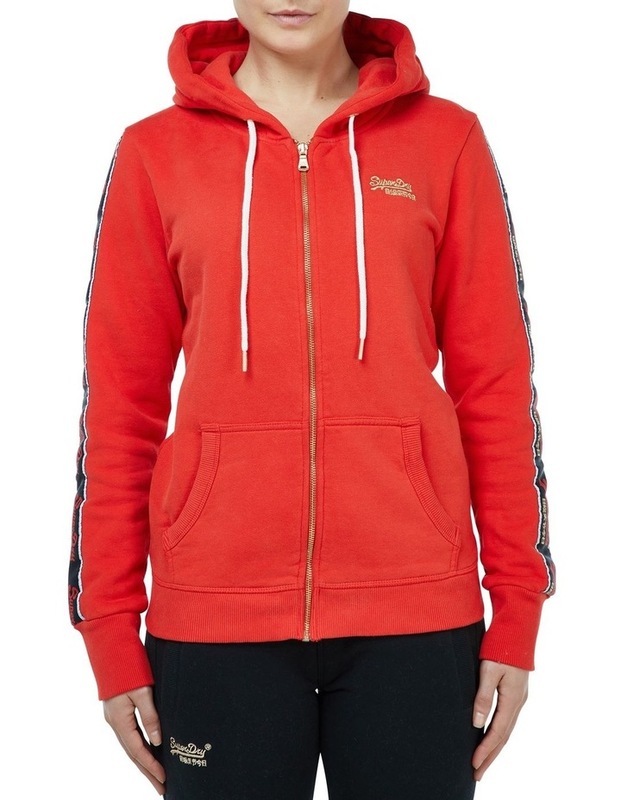 Superdry womens CNY zip hood. 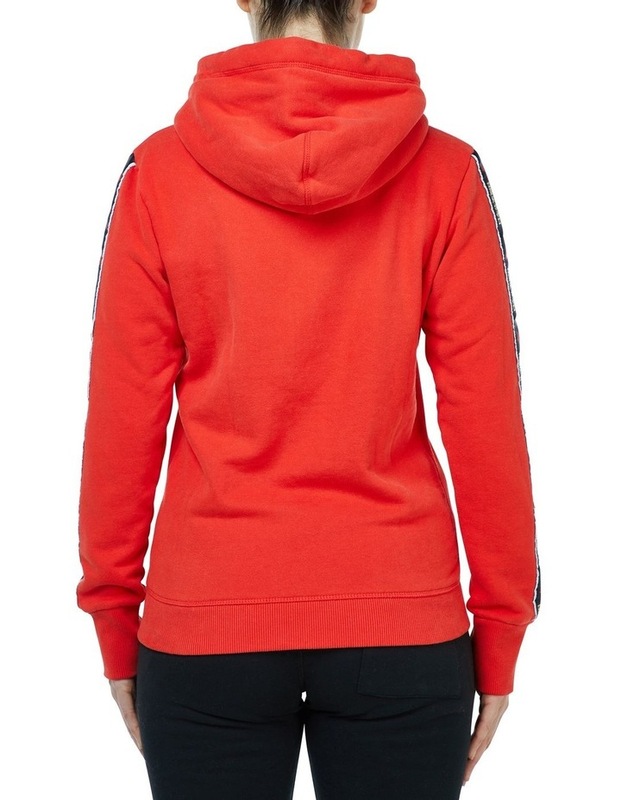 This limited edition Chinese new year hoodie features taping down both sides, drawstring hood and gold zip fastening. 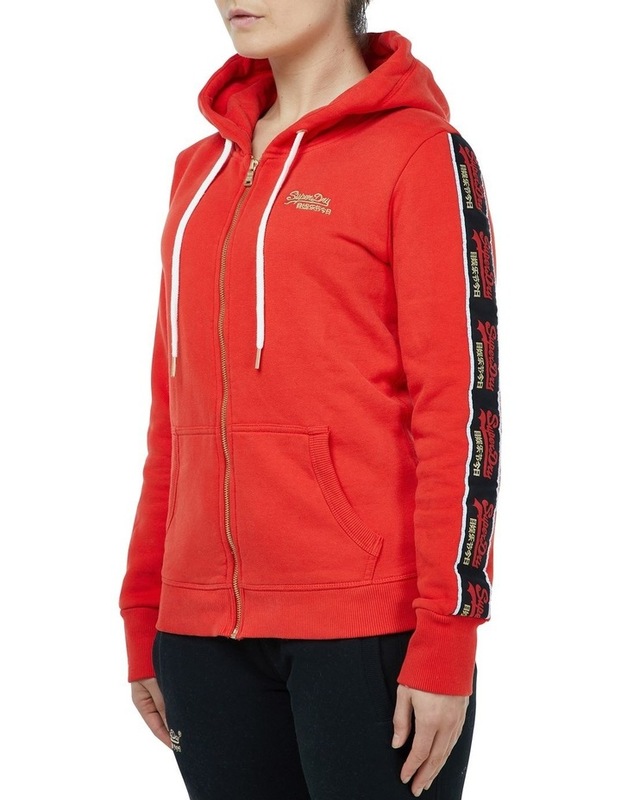 The CNY zip hood is finished with our iconic Superdry logo embroidered on chest.